Every time we uncork a bottle of Miguelangel’s Anima Negra, we watch as all of the beauty of Mallorca spills out into the glasses in front of us. And that magic happens with every wine on our list. They all come from Spain, and each bottle holds a message from its origin. Crisp, white Albariño speaks in a sea-salty lilt from Galicia’s green coast. A ripe Catalan Cariñena tells its story through the stony aromas and rugged tannins inherited from the craggy slate cliffs and toasty afternoons of Priorat. 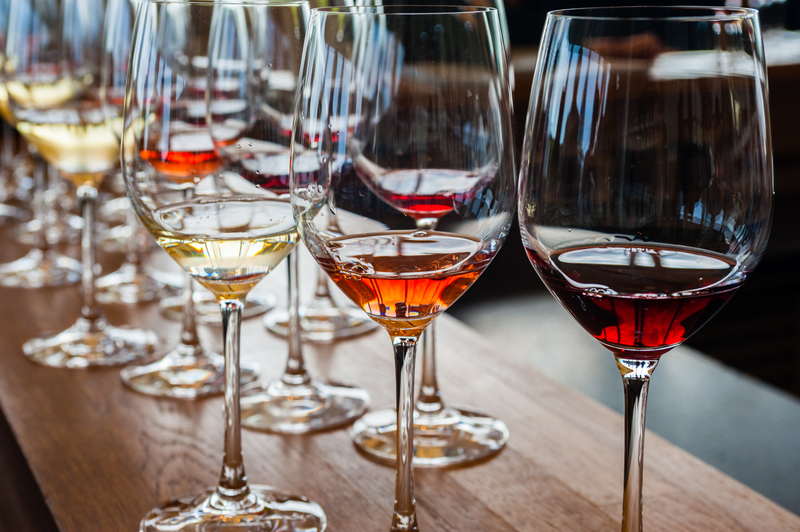 It’s no secret that Spanish tapas taste best when paired alongside Spanish wine, and we invite you to experience these stunning wine pairings with your next dinner at Boqueria. Exploring Boqueria’s roots: From the rugged foothills of the Pyrenees Mountains to the sun-drenched coast of the Mediterranean Sea, Cataluynan winemakers have been cultivating this diverse terrain for centuries. The resulting wines are steeped in a rich vinicultural history; each one as dynamic and vibrant as the land itself. You’ll find Cava, the (second) most famous sparkling wine in the world, nestled in the forested interior, while other grape varietals benefit from the cooler mountainous terrain of the renowned Priorat region, just south of Barcelona. Circle back to Terra Alta, which basks in the most direct sunlight, mere meters from the Mediterranean. This spirited region is fast becoming known for some of the most exciting wines in the world. Where tradition meets innovation: Unarguably the most famous of the wine-growing regions in Spain, Rioja has long been the heavyweight champion of Spanish reds. Unveil the history of this lavish terrain and its world-famous wines. Understand Crianza vs Reserva and Gran Reserva while discovering the different levels of aging and style: weighing the finesse of modern approaches against the mastery of classical techniques. 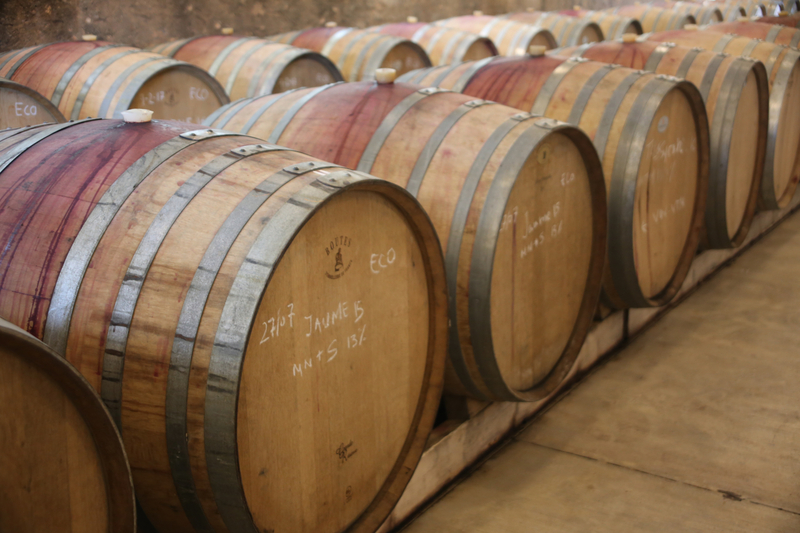 The more traditional houses age their wines in American Oak and release them only when ready – a process resulting in some of the most thoughtful and sophisticated wines on the market. 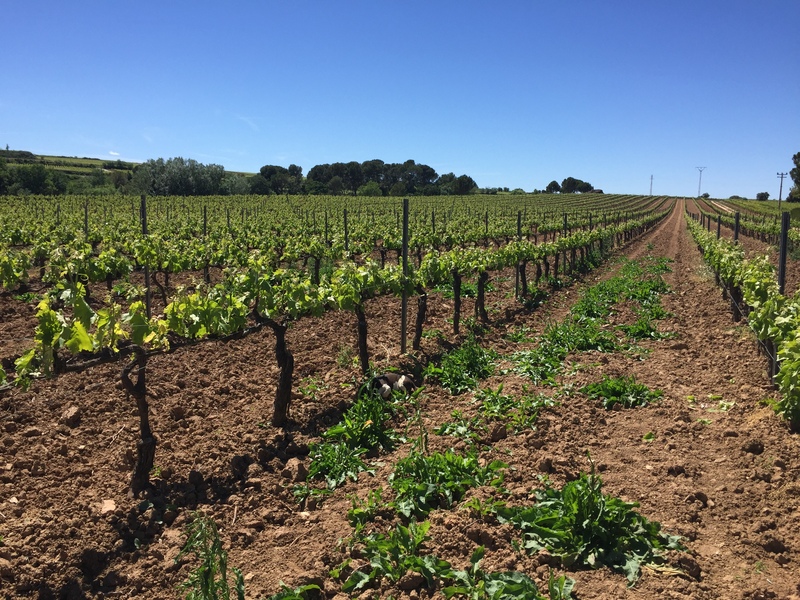 Modern Riojas aim to showcase the bold fruit matured in the fecund vineyards of Rioja, mostly aged in French oak for a more contemporary profile. A different expression, no less vibrant or elegant. Vineyards in the province of La Rioja in Spain. Good things come to those who wait: A high-end exploration of Spain’s powerful ‘Reserva’ bottles from the top growing regions in the country. Aged for a minimum of 3 years, these celebrated wines exude exceptional quality and grace. Discover some of the best whites of Northern Spain and fall forward into the powerhouse fruit and grace of Ribera del Duero. Shift gears into the incredible aging potential of Rioja, and traverse through the dynamic vineyards of Priorat, where the fertile, mountainous soil adds unparalleled enrichment and minerality. Interested in adding a wine experience to your dinner? Perfect for large groups, birthdays, special occasions, holiday celebrations, private parties, and small intimate dinners. 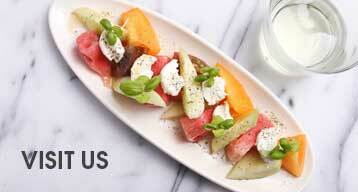 Email our NYC event manager or DC event manager to book your reservation!